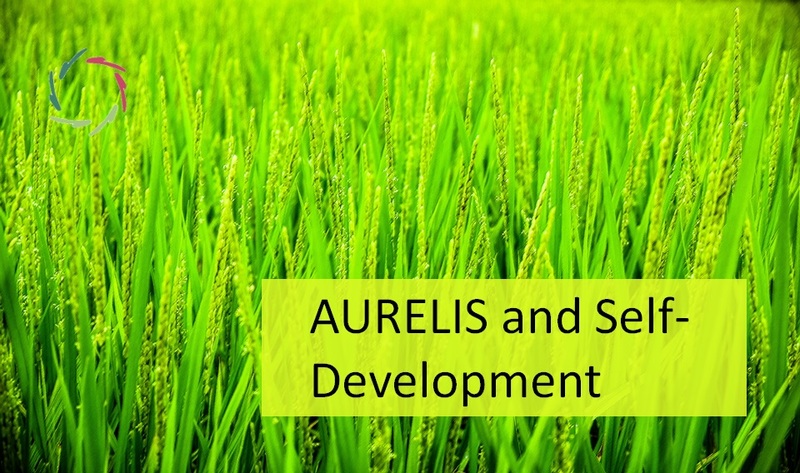 There are many ways to articulate the ‘core’ of AURELIS. This (the title of this text) is a way that touches me personally. 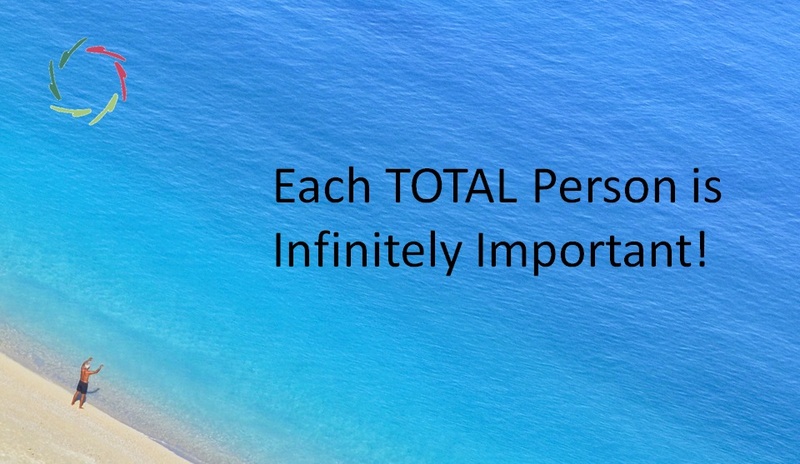 Everyone is very important, even ‘infinitely’ important. At the same time, this makes us all equally valuable. No discrimination. No distinction in deeper value. A child is a child, whether it is living next to you or at the other side of the world and dying of malnutrition and/or malaria, measles, diarrhea … That child too is infinitely important. In the title of this text you find the word ‘TOTAL’, in capital letters. AURELIS has uncompromising standards concerning this. If you reduce the total person to a part (purely-ego), then you are undermining something infinitely important. Also when it’s about yourself. The phrase from the title should therefore certainly not result in the fact that egos are beginning to find themselves ‘infinitely important’. What can be repeated 1001 times. The next thing you hear, is … ego talking. – Why should I do that? or, in what it often thinks about itself, disappear? Why for example, would it choose to accept that it is ‘mortal’? This can go terribly far: ‘mere-ego’ will rather pursuit illness and death than accept that it will not exist forever: the ‘infinite life’ in afterlife or reincarnation or the like. 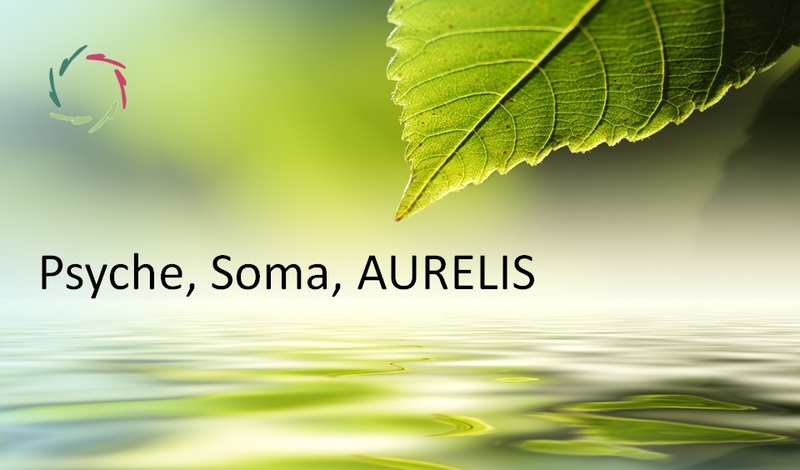 AURELIS = starting from mind-body unity. in all aspects, all products, the whole philosophy. How do you let someone ‘grow’ IN TOTALITY to where he or she naturally comes from or to where he or she can go to? A related question: how is it that people may show a lot of ‘resistance’ in terms of this ‘growing’? Is this the story of mortality? Cultural conditioning? 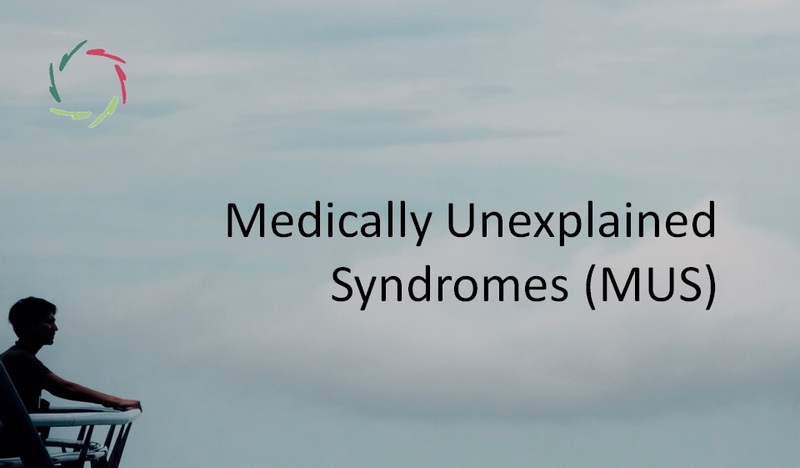 Fear of the ‘unknown’ in a spiral of ever more anxiety and ever more ‘unknown’? Addiction to ever more the same from an increasingly superficial easiness? Or something else? Or are this rather as many ways to describe the same? in advertising, news, soap operas, internet … Everything is focused on the ego that is both quick and easy to convince, that unfortunately can be easily caught in a trap. A prototype of such a trap is smoking addiction: the fast, easy cigarette that gives the impression of gratification but actually deliberately makes the hole where the next cigarettes nicely fit in. The addict’s ‘reasons’ bear the addiction itself within them. This is: addiction is partly responsible for the thoughts themselves. For example: “I can but …” or “I can’t because …”. These thoughts are part of the addiction. This thinking is what addiction IS. Ego gets easily stuck in this. This gives the impression of always the same groove, an accumulation of pseudo-reasons and very little sense of space. ‘Freedom’ (e.g. of smoking addiction …) means the deeper self that wants to express itself freely. Ego also wants to claim this freedom, but that’s an inner contradiction: just because of this, freedom is made impossible. Freedom is freedom-of. So it is not a compulsion. It is not a debauchery. It has to do with the instrument through which one is looking . If the instrument is ‘well adjusted’, one sees what has always been there. It is in the instrument itself that ego fulfills its most beautiful natural role, namely by allowing this to be itself, by NOT always wanting to capture the ‘cloud in a box’. Everything is already there. TOTAL persons are already there. They only need to come forth.